I just illustrated a book for an excellent first-time young author named Lily Valle! 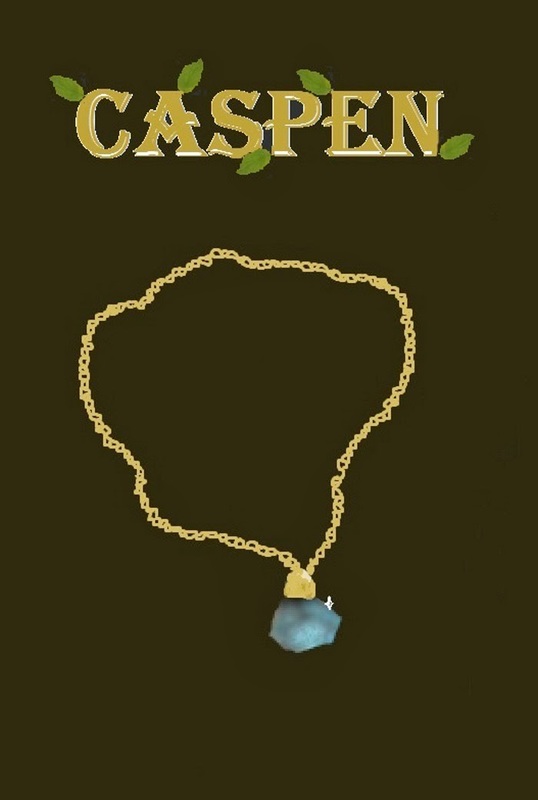 It's all about a boy named Caspen, who possesses a magic necklace which makes him immortal. There are a few downsides to owning this necklace, though. For one thing, if Caspen takes it off, he will die. For another, lots of people want the necklace for themselves! To see the Amazon page for this exciting new book, click one of the links: Amazon.com if you are in the US, and Amazon.co.uk if you are in the UK.